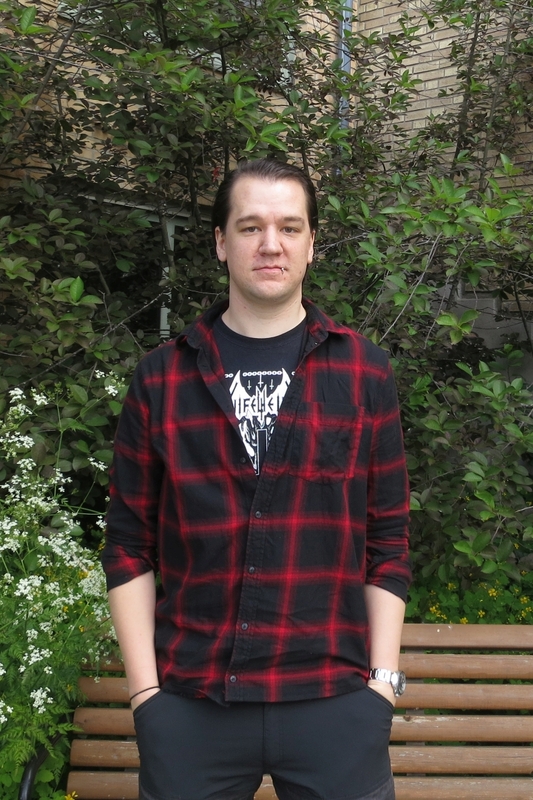 My research is focused on the transport and burial of organic matter in arctic lake ecosystems. I am also involved in method development of stable isotope analyses as a proxy for organic matter origin in lake sediments. 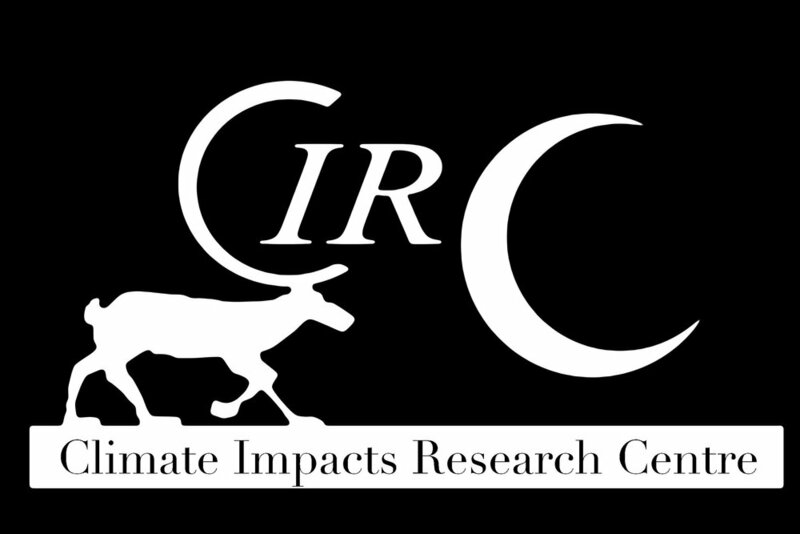 I want to contribute to a better understanding of the C-cycle in arctic environments as high latitude ecosystems are expected to experience the earliest and strongest effects of a warming climate. High latitude lakes have been recognized as significant contributors in the global C cycle, however, the expected response to a warming climate is still debated. 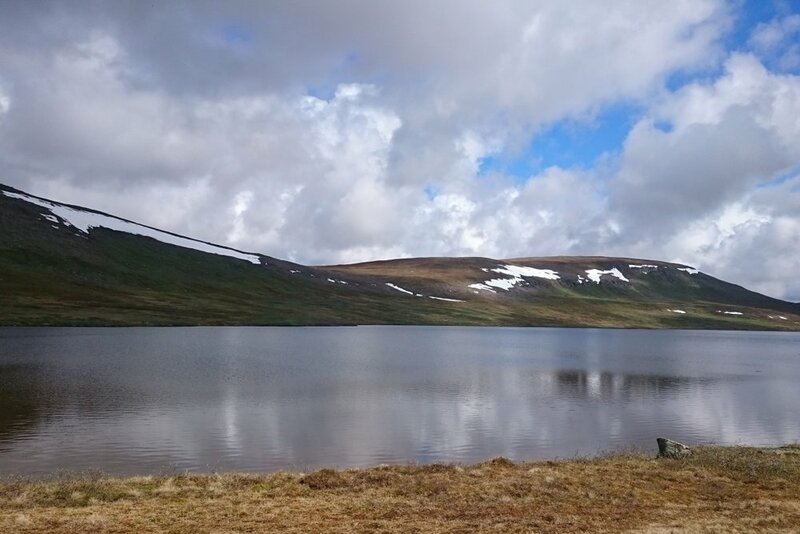 The aim of my PhD project is to quantify C burial in arctic lake sediments to get a better understanding of the C source-sink function of high latitude ecosystems. Specifically, I am interested in how C burial rates vary between lake types and to which degree different organic matter sources affect C burial. 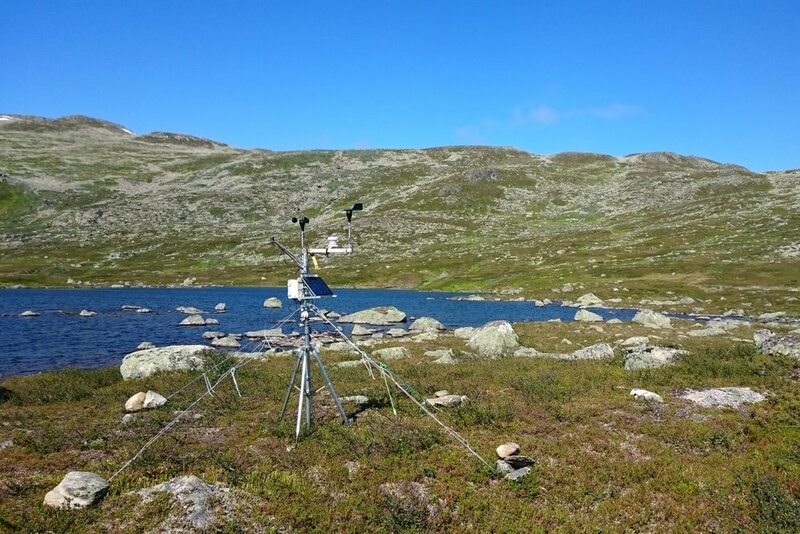 To answer these questions, I will collect surface sediment from arctic and subarctic lakes in northern Sweden across a climate gradient based on a number of factors, including elevation, morphometry and DOC concentration. The main method for separating between the sources and pathways of sediment C along this gradient will be stable isotope analyses (C, H). As part of my PhD project I will be involved in developing a functional pre-treatment for H isotope analyses to correct for exchangeable H in complex organic matrixes such as lake sediments. The aim with this method is that we will be able to separate between allochthonous (terrestrial) and autochthonous (aquatic) organic matter and use that to improve our understanding of the controls for C burial in high latitude systems. Consequently, these results will help improve existing models of C cycling and how these systems will respond to an increase in temperature.